Your work should be about what drives you, and the passion you have for your profession, employer, and the individuals you help week after week should keep you motivated even when parents aren't on board with treatment, funding sources keep changing their requirements, and your boss doesn't appreciate you like they should. 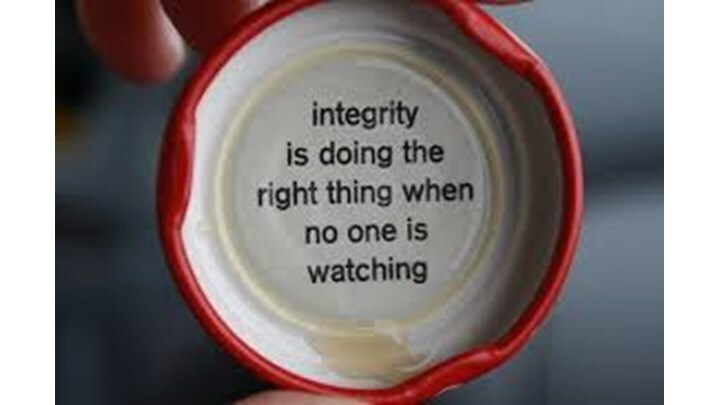 Your character and integrity are what will set you apart in this field, and will cause people to remember who you are. Following the ethical guidelines as an ABA professional is easy when everyone's looking, but what about when your boss is setting an unethical example, or when doing the right thing could cost you your job? What then? If you are an ABA professional struggling to figure out what your professional identity is, and how that should impact the way you practice, then this video is 100% for you. Accompanying outline for the training video, also includes helpful resources.